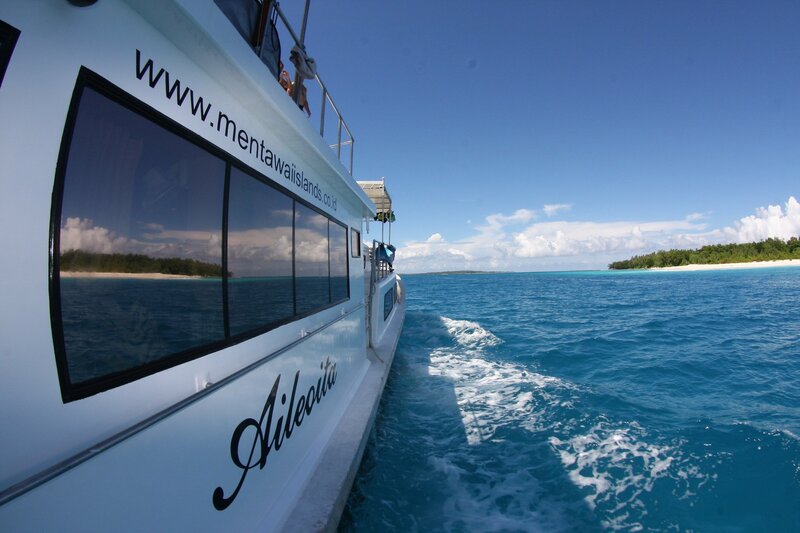 The Aileoita surf charter is a beautifully designed boat that takes surfers to surf Mentawai and Telos. Professional photos are included in their package ! 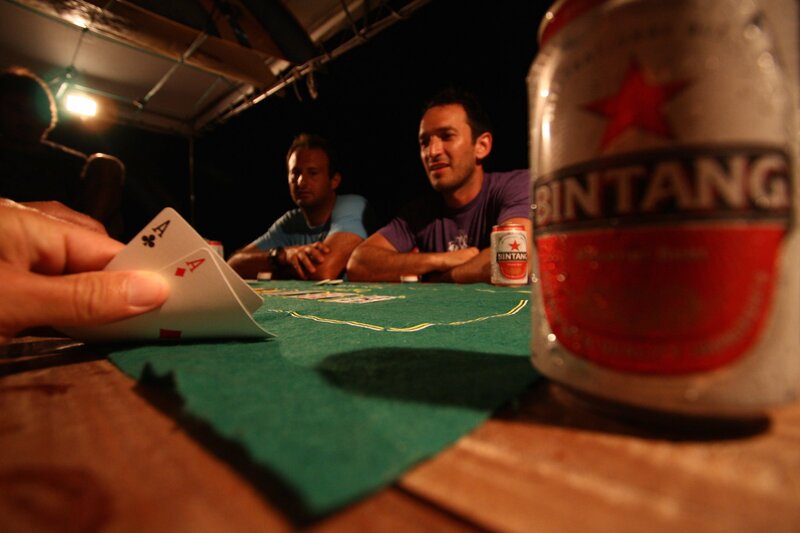 The Aileoita crew is one of the most experienced crews out there. 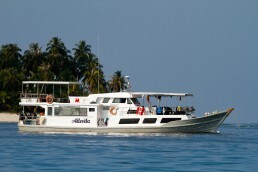 The surf guide/professional photographer on board will deliver you the surf boat trip of a lifetime. 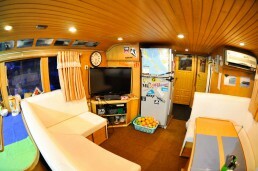 The boat has 5 airconditioned twin cabins, sleeping up to 10 surfers. It’s crafted with special attention to comfort and safety. The standard trip is 11 days/12 nights, but there is some flexibility for shorter or longer stays. They organise custom trips on request. 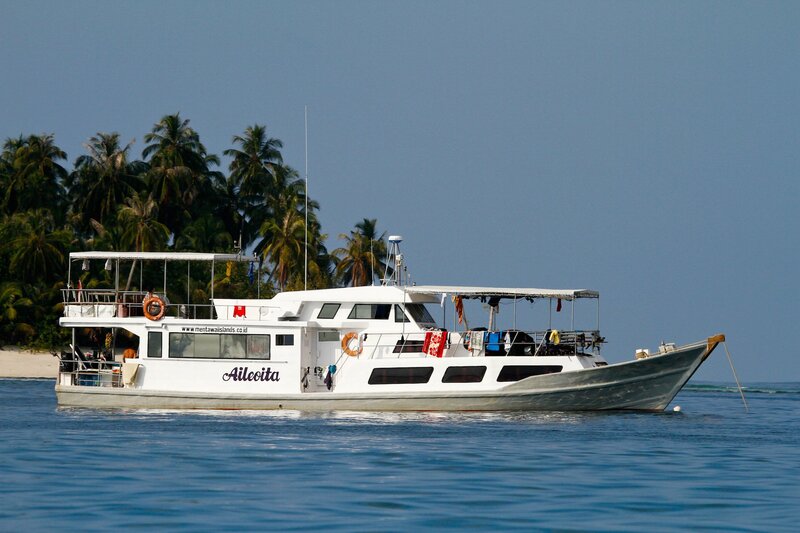 The Aileoita surf charter boat is designed by a surfer for surfers. 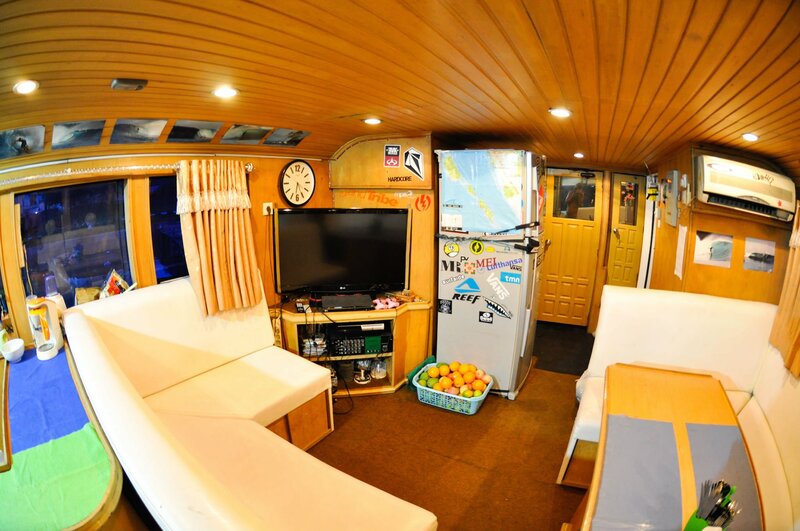 A beautifully crafted surf charter boat that can take you to Mentawai or Telos Islands. Included in the package are professional photos of your trip! The Aileoita provides guests with the best surfing experience at affordable rates. 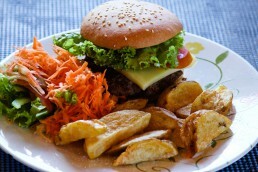 Gourmet meals plus snacks and cold drinks are provided all day. We organize friends trips, coached trips, female surfers trips, parent-children trips, ….. The Aileoita crew will take care of you from when you arrive at the airport until you fly back. 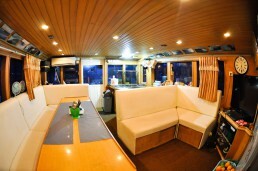 There is full air conditioning throughout the interior and in each of the 5 private twin share cabins. 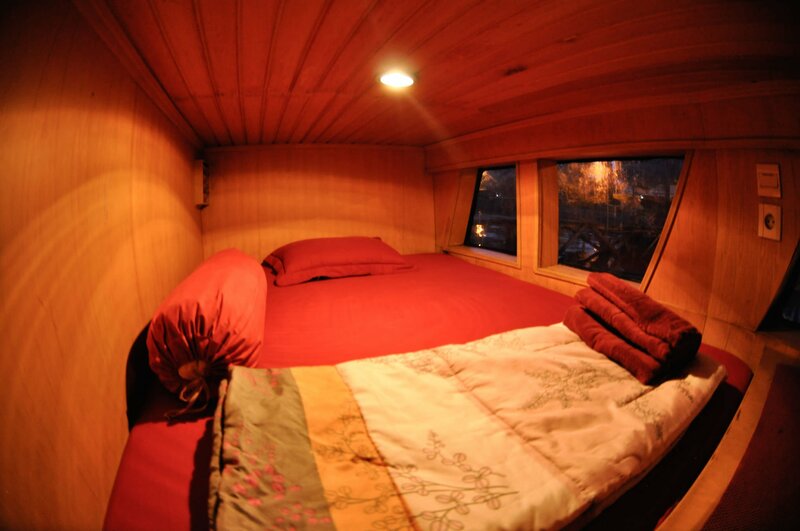 The surf boat offers more than enough space for relaxing. 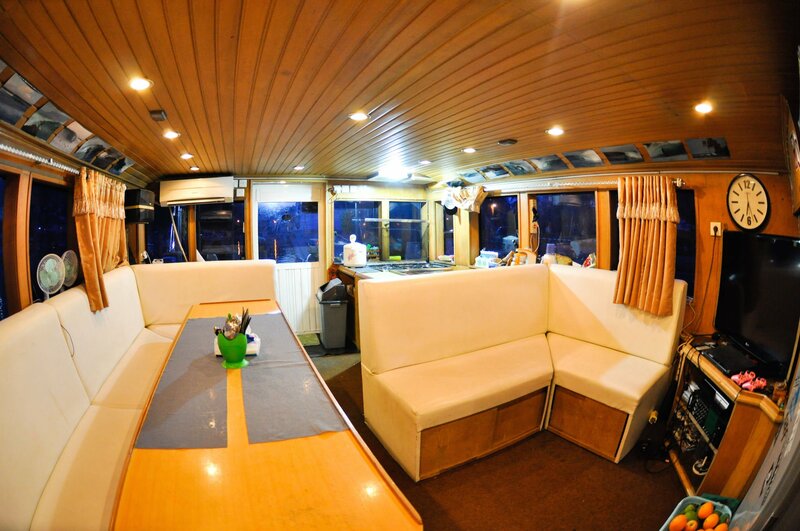 The inside lounge area has spacious sofas and all necessary entertainment equipment: a stereo system, video material and a large high-quality TV. An experienced surf guide/professional photographer will join on the trip. He makes sure you will get to surf the best waves out there and knows all spots like the back of his hand. The Aileoita Surf Package is all included. 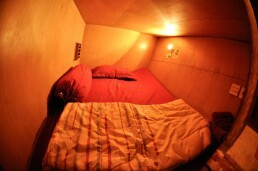 You will receive a DVD with lifestyle and scenic pictures and one with all your own surfing photos. The Aileoita surf charter boat takes up to 10 surfers maximum with a fixed schedule of 11 days/ 12 nights, but dates and duration of trips are flexible from 9 to 13 nights. Contact us for the latest schedule and availability. We will provide you with a custom quote and all the details.